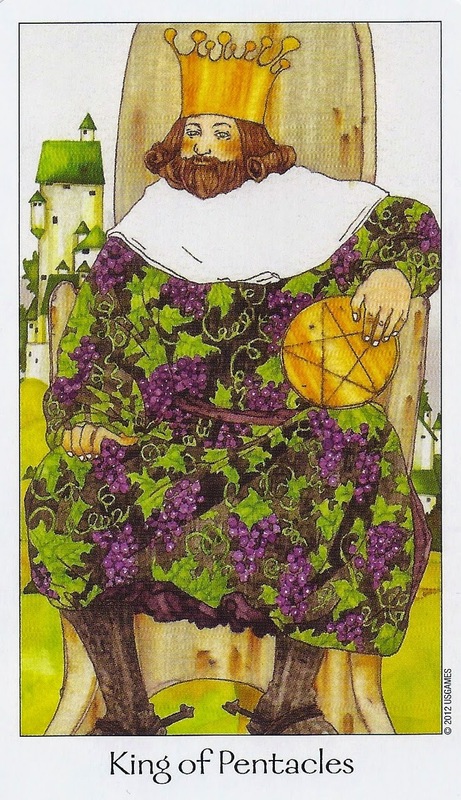 The King of Pentacles is a lot like King Midas. Everything he touches turns to gold. He is a shining example of financial stability, with wealth and experience coming easily to him and to share with everyone around him.